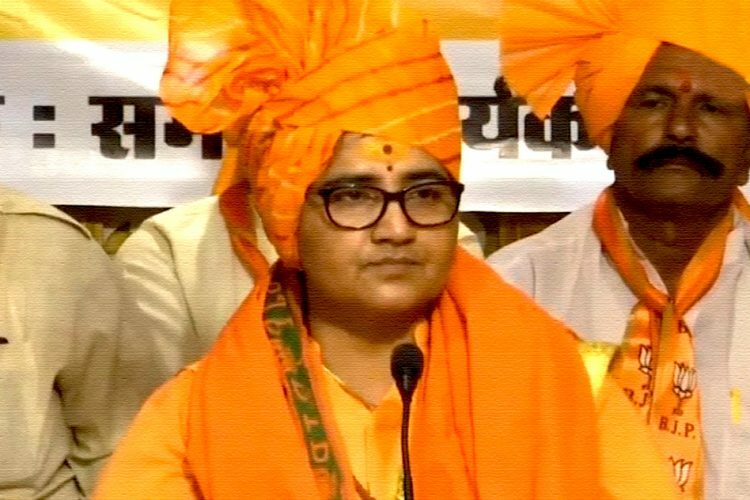 Today (April 17 2019), BJP gave Lok Sabha ticket to self-proclaimed Godman and the terror accused Sadhvi Pragya Thakur from Bhopal. 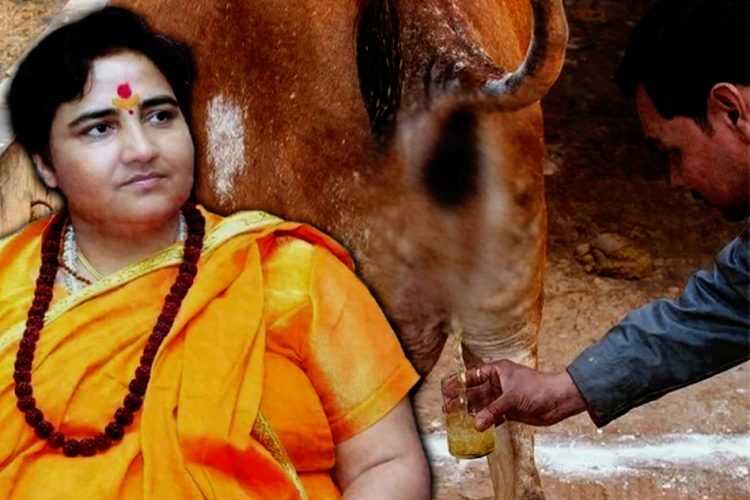 She will contest against senior Congress leader Digvijaya Singh. She officially joined the party today only and later in the day she received the ticket. Even before joining BJP, she was an ABVP activist during her college days. 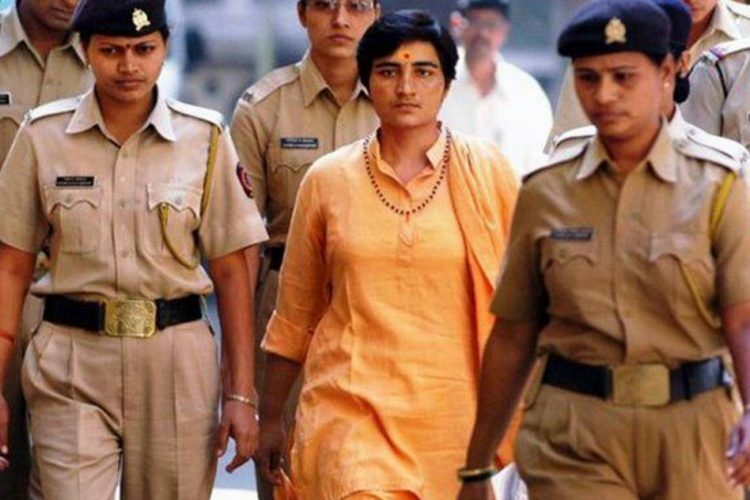 She is currently out on bail for the 2008 Malegaon blast case. While joining the party, she said, “I have formally joined BJP, I will contest elections and will win also”. 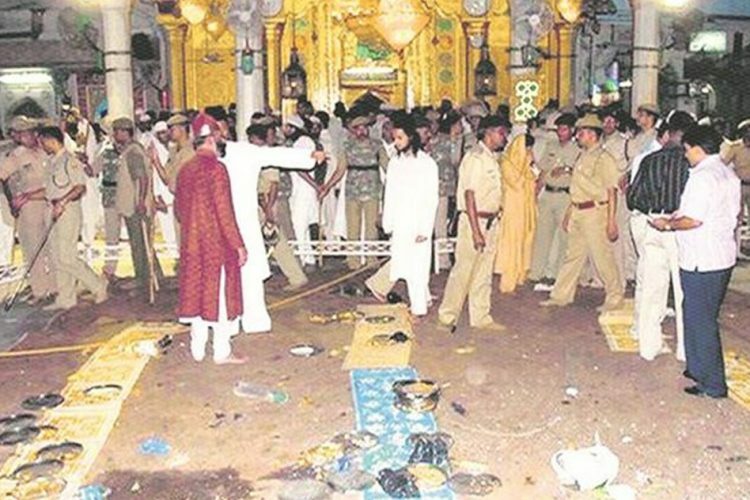 On September 29, 2008, six people lost their lives and over 100 injured were injured in two blasts in Maharashtra’s Malegaon. 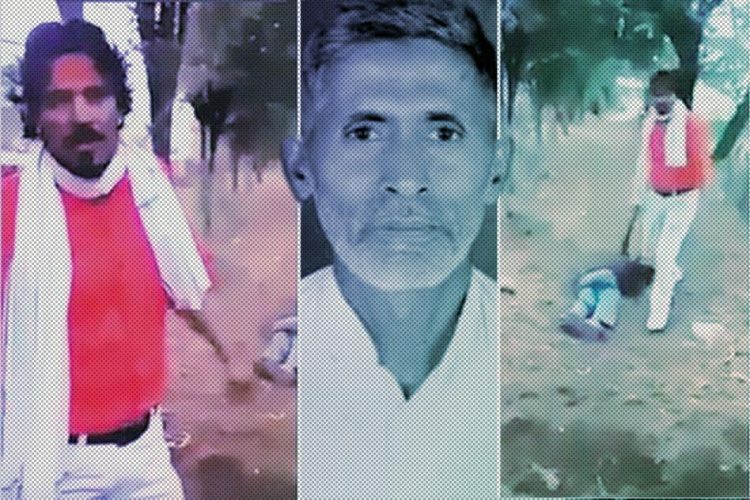 Thakur is a prime accused in the case. 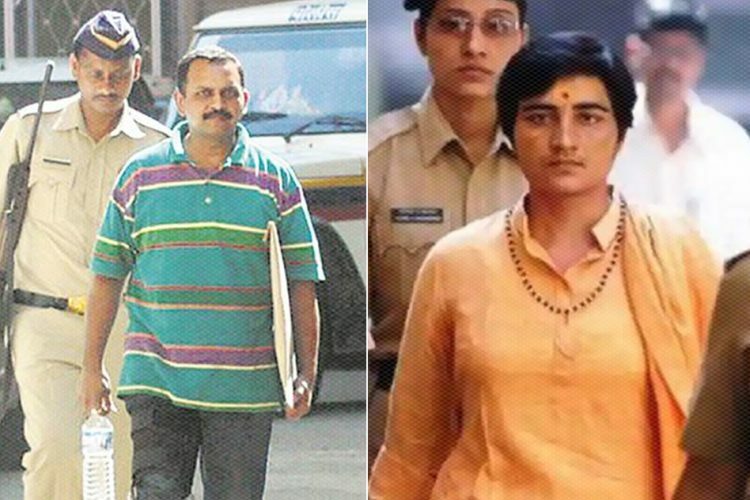 On October 30, 2008, a special National Investigation Agency (NIA) court charged her along with other accused – Lt Col Prasad Shrikant Purohit, and five others under the Unlawful Activities Prevention Act (UAPA). They have been charged with terror conspiracy, murder and other related offences, reported India Today. 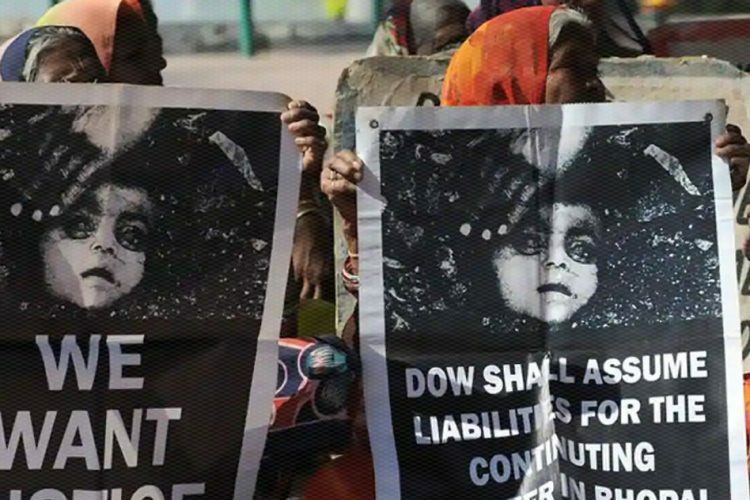 She was arrested and after nine years in jail, the National Investigation Agency (NIA) acquitted her in 2017 citing lack of prosecutable evidence against her. Later on, in 2017, the NIA court dropped Maharashtra Control of Organised Crime Act (MCOCA) case against her. However, in 2018, special NIA refuted to drop her name from the case. Soon after her joining the saffron party news broke, Mehbooba Mufti, former Chief Minister of Jammu and Kashmir took to Twitter to express her discontent, reported India Today. She threw an open question asking what would have happened if she had fielded a terrorist from her party. She in her tweet said, “ According to these guys terror has no religion when it comes to saffron fanatics but otherwise all Muslims are terrorists. Guilty until proven innocent.